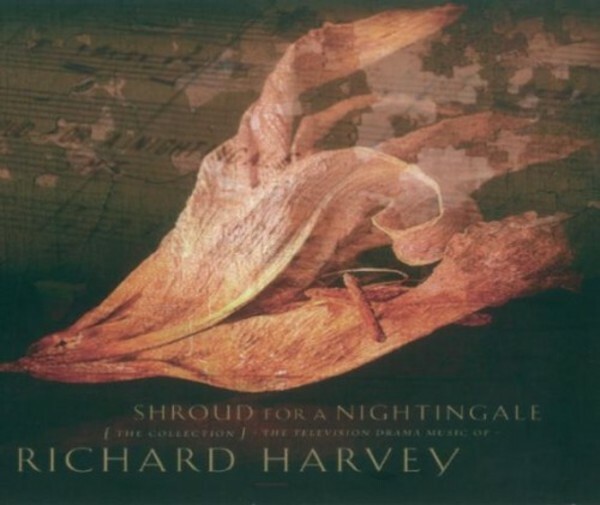 Given the inexhaustible popularity of P D James’ Commander Dalgliesh detective stories, it’s probably true that Richard Harvey’s wistful, elegiac 'Shroud for a Nightingale' theme is currently the world’s best known piece of viola music. Not all the pieces in this collection are titles music. Where the underscore to a scene or a particularly successful featured sequence would fit in better, that is what has been picked out here. The selections chosen from television series where Richard has collaborated with other composers still feature music that is entirely (or almost entirely) Richard’s own work. It should be pointed out, too, that there are other fine recording that could not be featured here because of contractual or ownership complications. If a particular piece of Richard Harvey television music you like is not included, that is probably the explanation.